All 72 clubs within the English Football League (EFL) have taken part in the 2019 'Day of Action'. 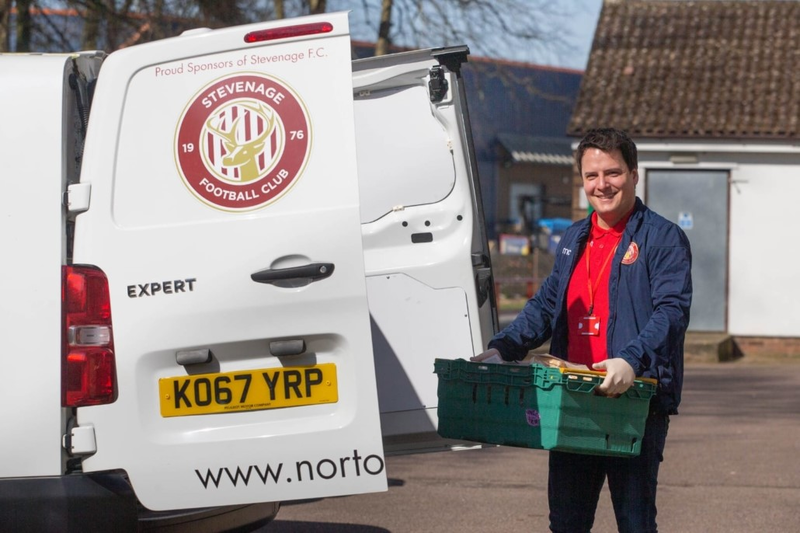 Across the country, EFL Clubs in the Sky Bet Championship, League One and League Two ran activities to highlight a diverse range of social issues, from homelessness and mental health, to cohesion and reducing plastic pollution. Middlesbrough’s Move and Learn project was brought to life by John Obi Mikel, Lewis Wing, George Saville and Mo Besic, as the Boro stars helped explain the importance of a healthy and balanced diet. Luton Town caretaker manager Mick Harford welcomed the Club’s Every Player Counts disability players to the training ground for a unique coaching session alongside captain Sonny Bradley and goalkeeper James Shea. Deji Oshilaja and Will Nightingale attended AFC Wimbledon’s Inclusive Sports Tournament for the Trust’s disability groups, including ‘Generate’, a programme for adults with Down Syndrome, learning difficulties or mental health problems. Brentford’s journalism project encourages local children to unlock their creative potential. They visited the EFL’s London headquarters to take part in a mock press conference with EFL Chief Executive Shaun Harvey, before an expert broadcasting session delivered by Sky Sports presenter Scott Minto. At Wigan Athletic, brothers Beni Baningime and Divin Baningime visited their former school St Jude’s Primary School to join younger brother Joy, for an inclusive sports session. At Barnsley, local children visited Oakwell to experience a 'day in the life of a footballer' overseen by first team manager Daniel Stendel. The children were split into two teams, one coached by Academy Manager Bobby Hassell and one by Under 23 Coach Martin Devaney. EFL Club Community Organisations (CCOs) are the largest network of sporting charities in the UK, with the EFL and its clubs investing £80million into communities in 2018.